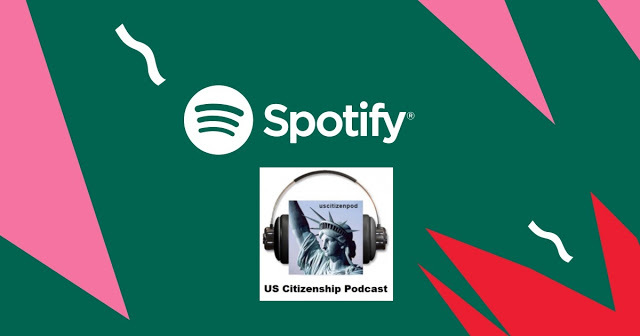 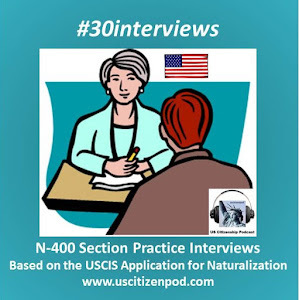 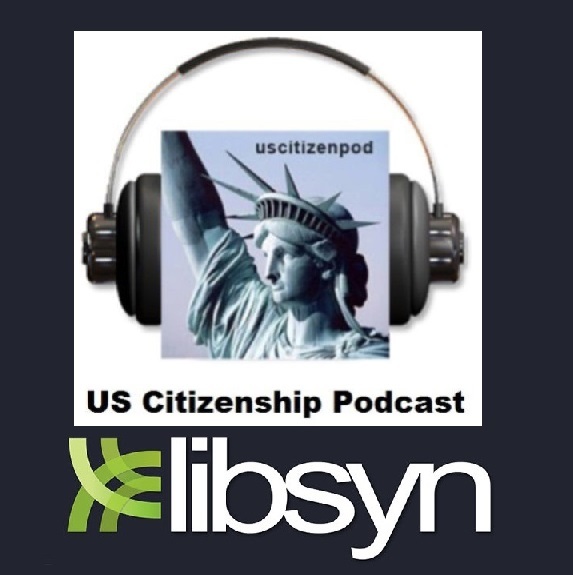 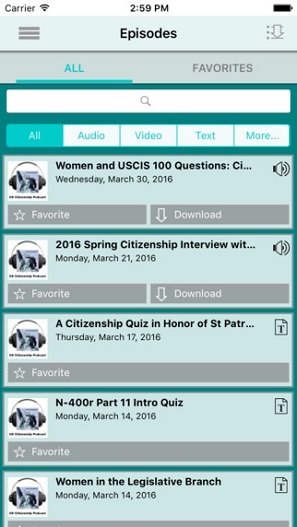 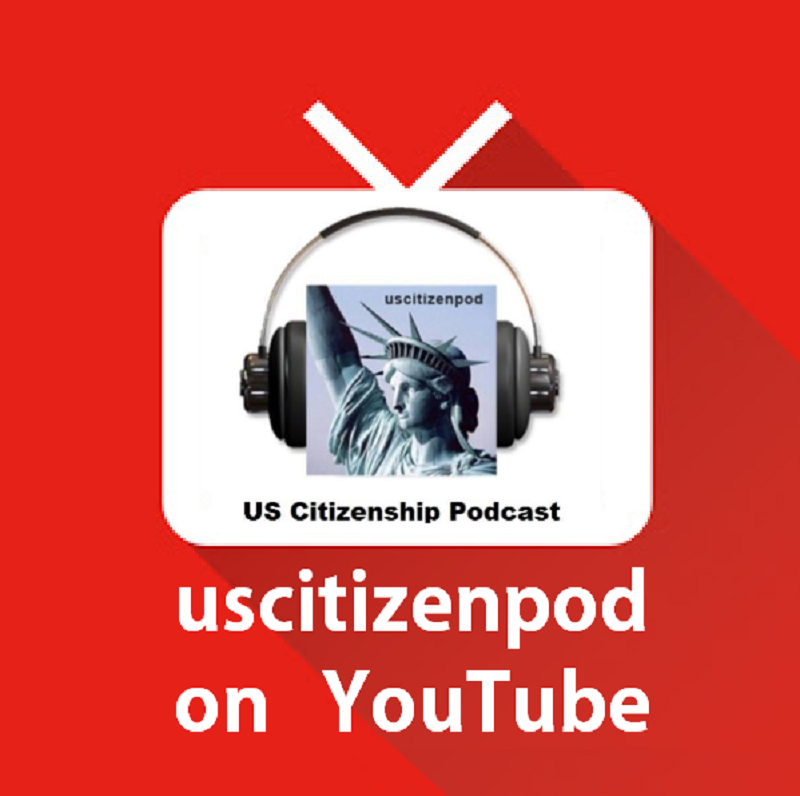 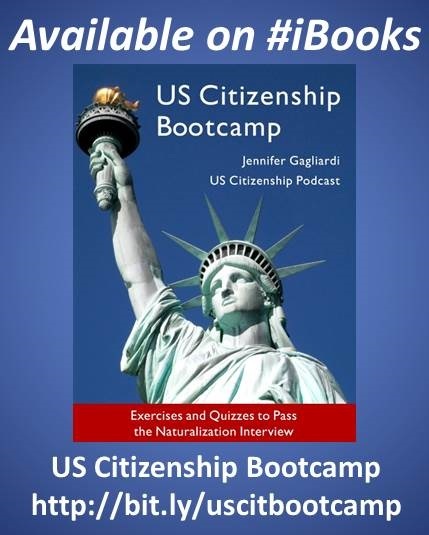 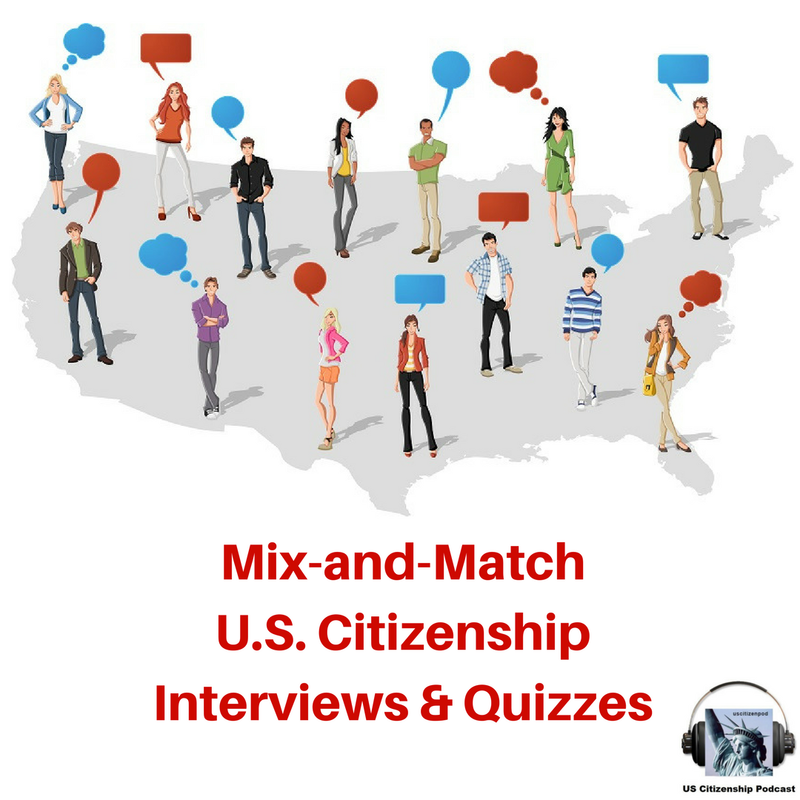 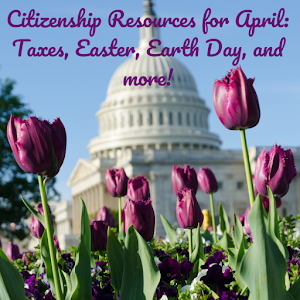 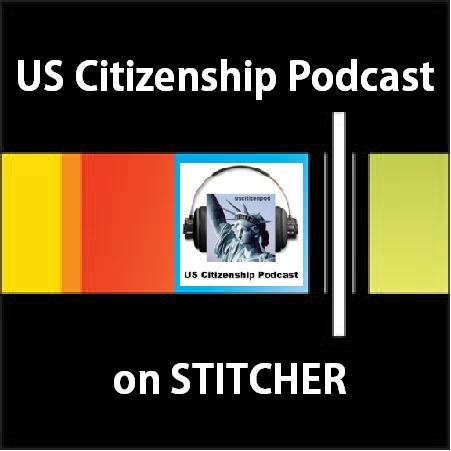 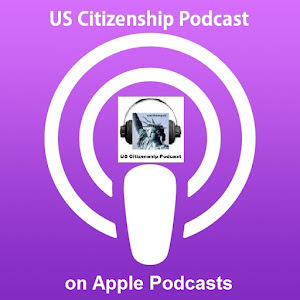 US Citizenship Podcast: What does it mean to be an American? 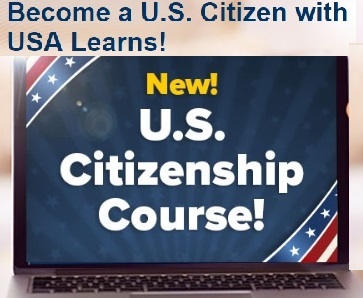 VOA Learning English: People in America - Meet Andy! 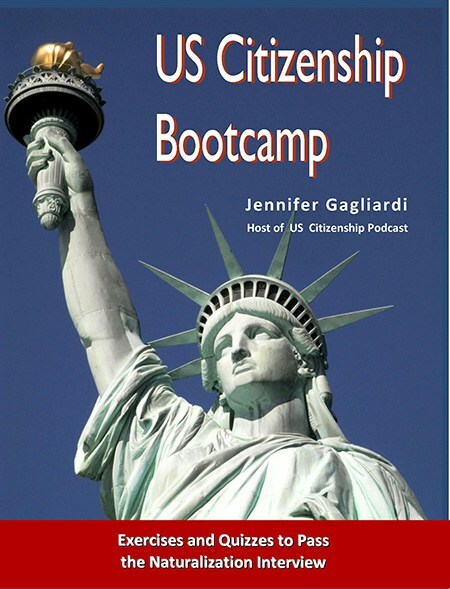 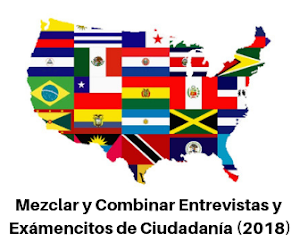 What does it mean to be an American? 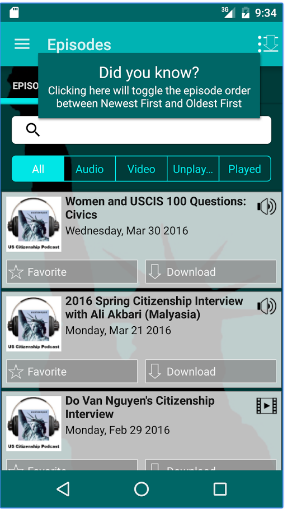 Find out what some Americans think in VOA Learning English’s newest program, People in America, coming May 25, 2016.